Ireland Walk Hike Bike operate a broad range of guided and self-guided walking and cycling holidays right across Ireland. In addition to the Kerry Way, there are a series of walks on offer that are adjacent to the Wild Atlantic Way driving route that runs down the west coast of Ireland. Customised holidays for groups of 6 or more can also be arranged by Ireland Walk Hike Bike, just let them know what you are thinking. Group discounts apply. 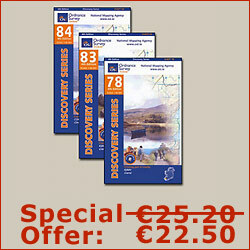 Ireland Walk Hike Bike organise 5, 8 or 11 day self-guided walking holidays on the Kerry Way. 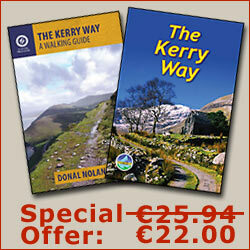 There is also a popular 8-day guided tour of the highlights of the Kerry Way.